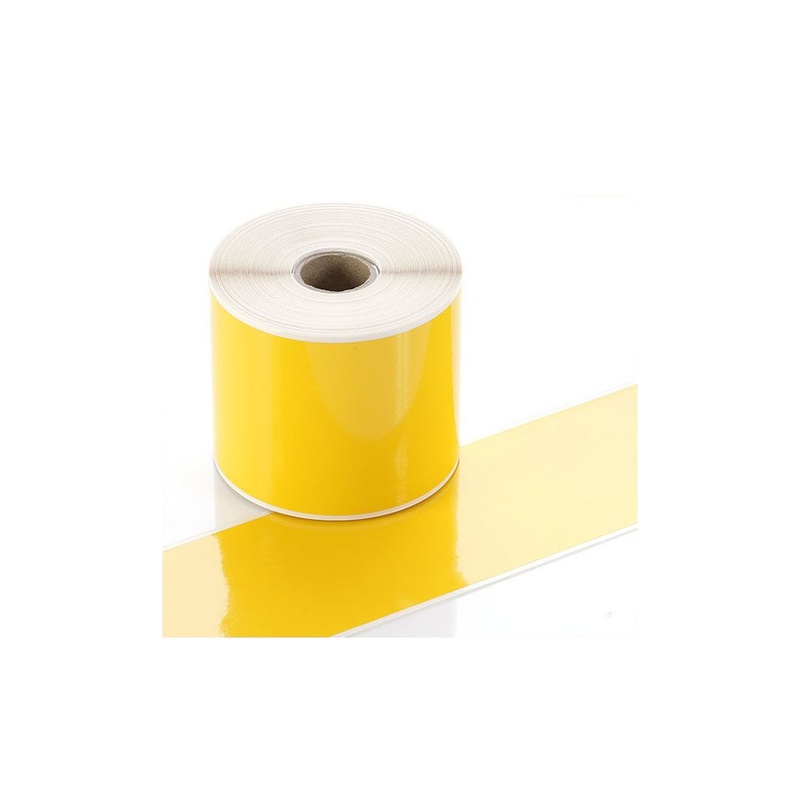 Durable self-adhesive vinyl, ideal for labels, small signs and stickers. Sticks to most clean dry surfaces. LabelStation Continuous Vinyl Rolls give you great flexibility. You can create labels & stickers in virtually any length. The width of the label will be the width of the roll but by simply setting the label length in the design software you have total control over your label sizes. 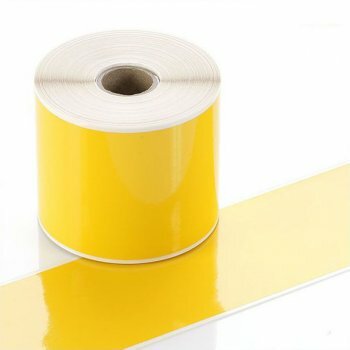 These rolls of LabelStation continuous vinyl's are available in a range of colours to suit your needs. Standards widths include 25mm, 50mm, 75mm and 75mm. Other colours and sizes are available on request.